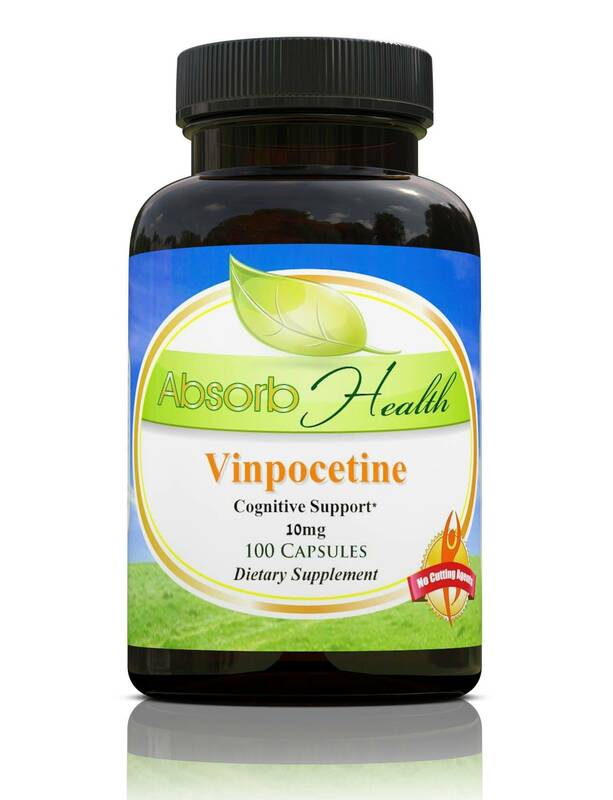 You are looking at 100 capsules of Vinpocetine with 10 mg per capsule. Other products of ours that you may be interested in include: Huperzine A, Bacopa, Ginkgo Biloba, Adrafinil, Centrophenoxine, Sulbutiamine, Ashwagandha, Acetyl L-Carnitine, and more. Ingredients per capsule: Vinpocetine (10mg), maltodextrin, silica.